Piglet has an adventurous personality so I’m counting my lucky stars that we have managed to get this far without her even attempting to climb out of her cot. This being said she has been standing and walking around her cot in her sleeping bag. With a couple of trips after getting caught up in bag thankfully resulting in no injuries. It has, however, has me thinking of the future. The first step to transitioning her to a toddler bed is changing her bedding. 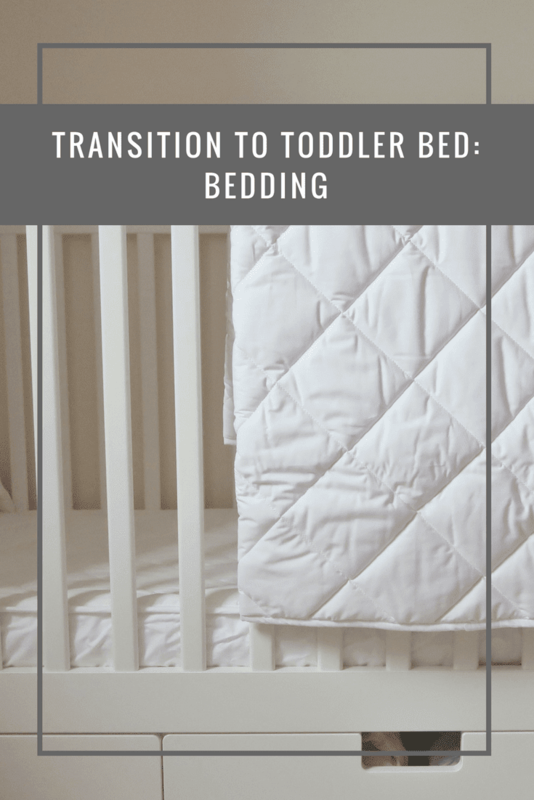 Removing sleeping bags and introducing a toddler bedding set. Knowing how important a good pillow and the right duvet is to myself, I wanted to ensure that I found something that was high quality. The Wool Room offers a range of baby wool bedding options from sleeping bags and blankets through to bedding sets. With the range 100% hypoallergenic and natural it offers parents the reassurance that their little ones are snuggled in something cosy. Plus being machine washable they are able to be refreshed whenever required and dried ready for the next use. 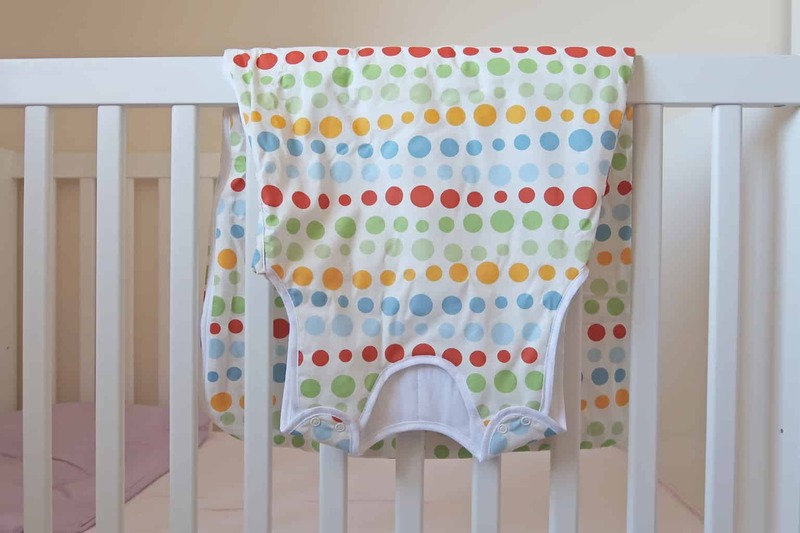 Transitioning from baby sleeping bags over to a pillow and duvet can take place anytime after they reach 12 months old. The wool actually helps baby to sleep better by controlling the micro-climate surrounding your baby. Cool when it’s hot and warm when it’s not – thanks to wool, nature’s miracle bedding fibre. Baby can enjoy sleep with a wool bedding set, so wakes up refreshed and happy. 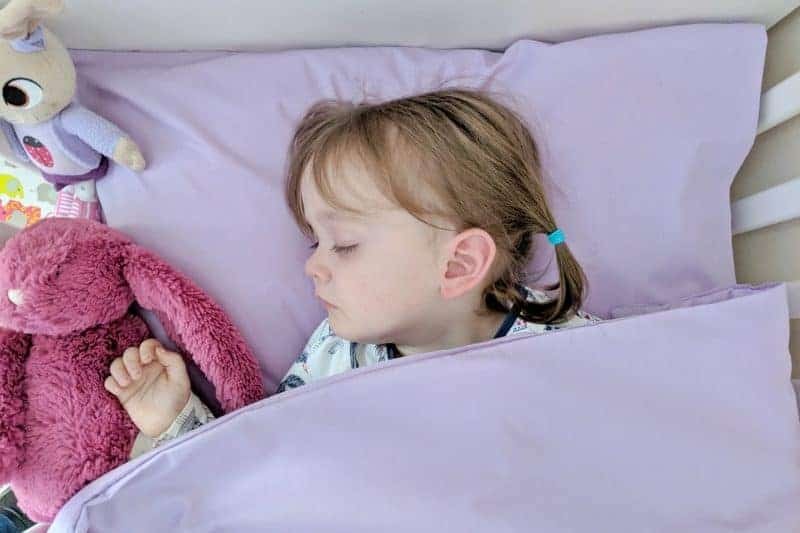 Scientific studies have shown that babies sleeping in wool wake fewer times, cry less and are even happier when awake thanks to a good night’s rest. 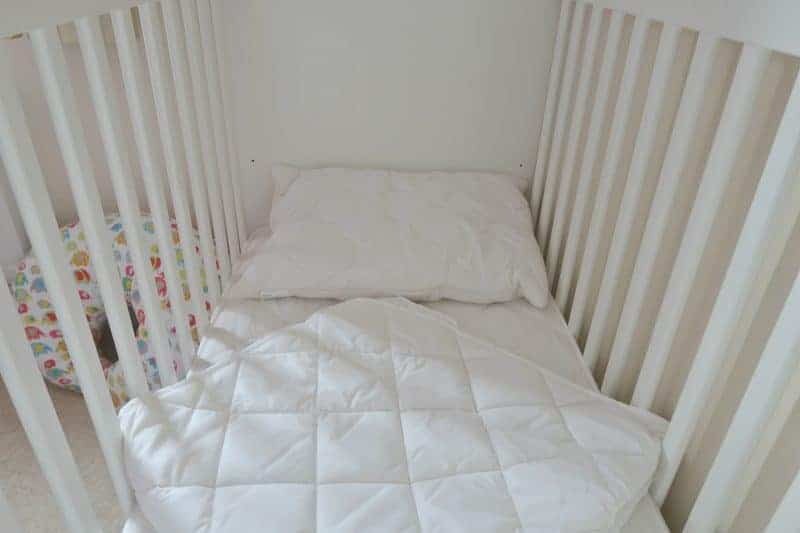 We’ve been using the wool bedding set on Piglet’s cot for around a month now and we have noticed a difference in her sleeping pattern. Able to regulate her own temperature by removing the duvet as required throughout her sleep and climbing back in when she’s feeling cooler. The easy wash system allows me to pop them in the washing machine if she has been poorly or just need a freshen. With each of the three-piece wool bedding set coming in canvas transit bags perfect for taking along with us on family holidays. The wool bedding set is available from The Wool Room in a choice of cot and cot bed sizes. Along with additional accessories to make the transition to a toddler bed. Whilst we have made the change over to toddler bedding if you are looking to use a baby sleeping bag. Take a look at the new babywool baby sleeping bags. They are the only baby-sized sleeping bags in the UK to have been awarded the Allergy UK Seal of Approval. Perfect for any little ones who may suffer from allergies, asthma or eczema. The little girl I nanny for just moved from her crib into her big girl bed too! It’s a big transition for sure!